Your Daily Link Fix: Rediscovering Beacon; Are Architects Ruining Skylines? 12 Architects You Should Recognize By Their Sketches: Architizer tests your architecture knowledge, while examining the dying art form. 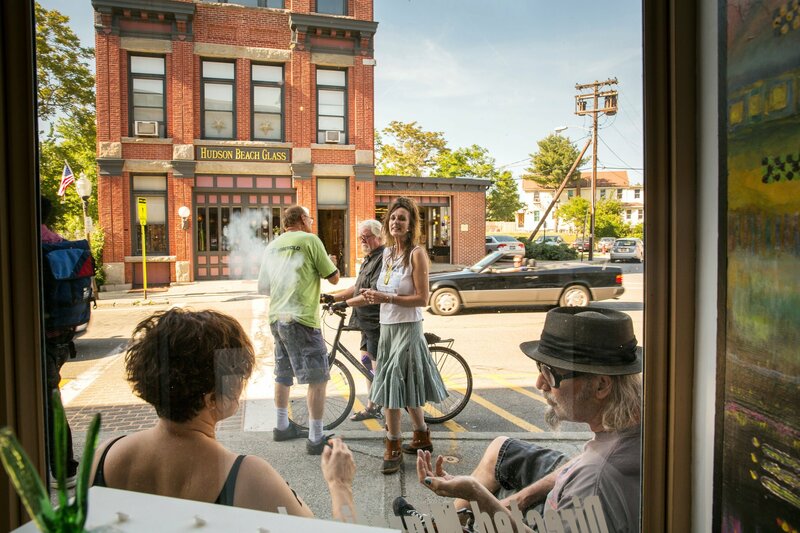 Rediscovering Beacon: The New York Times explores the quaint city of Beacon, about an hour outside of New York City. Are “Starchitects” Ruining Skylines? : Bryan Lehrer interviews Witold Rybcznski about star architects who design buildings in cities they know nothing about. ReBar Owner Pleads Guilty: The disgraced bar owner who ripped off hundreds of wedding couples is looking at jail time and the New York Post has the details. The New Office Look: Commercial Observer examines the changing business culture and how it poses a challenge for New York designers and furniture makers.